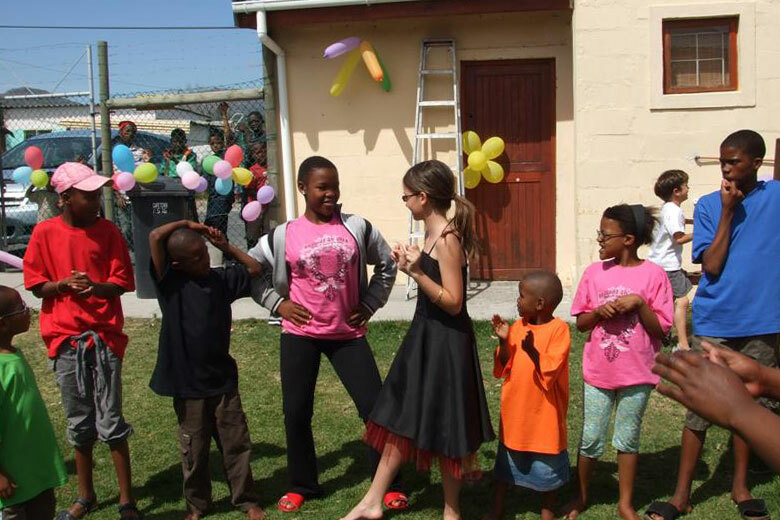 The focus of HOKISA (Homes for Kids in South Africa) is caring for children living with and affected by HIV/Aids, full-time and in a family environment. When a child cannot be looked after by family members or neighbors, he or she is placed via the Magistrate’s Court at the HOKISA Home. A careful assessment of the situation of each child is part of the admission process. Where ever possible, family members are encouraged to keep in touch with the child. The HOKISA Home cares for up to twenty children fulltime. Unfortunately, many of these children are infected with the virus and are extremely sick when first taken in by the home. With the love and care of all the staff and volunteers at HOKISA, many children become stronger and survive. This also brings additional challenges of ongoing medical support, developmental delays, schooling, and socialization in the family unit. Reunification is always the goal but many times it is not possible. The psychological impact is another challenge for children and staff.